December 9, 2017 from 1pm to 5pm! 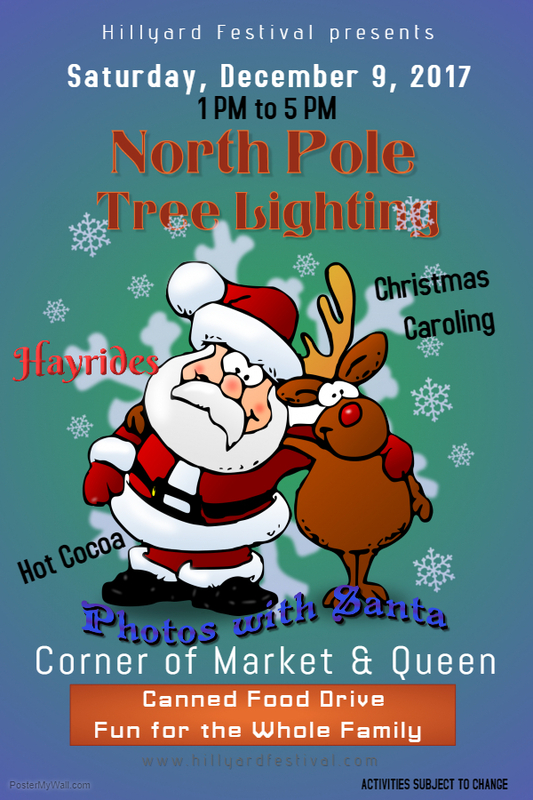 Join us at Market and Queen for pictures with Santa, Christmas caroling, a community tree lighting and more. Bring canned food to help our neighbors have a brighter Christmas this year.